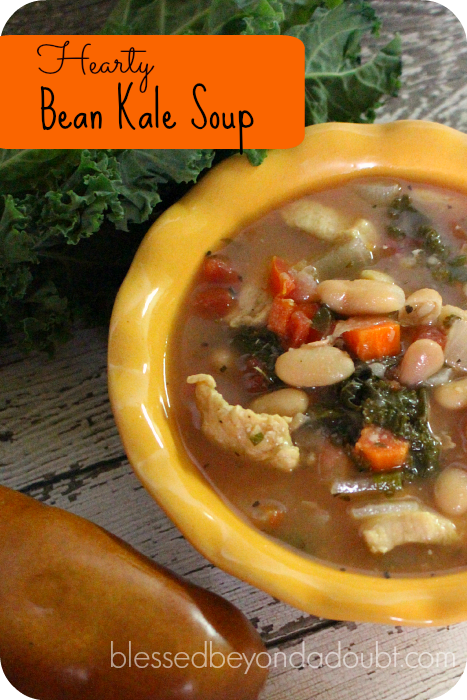 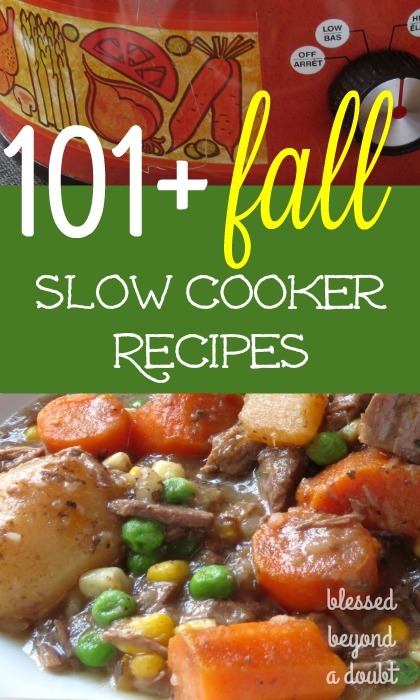 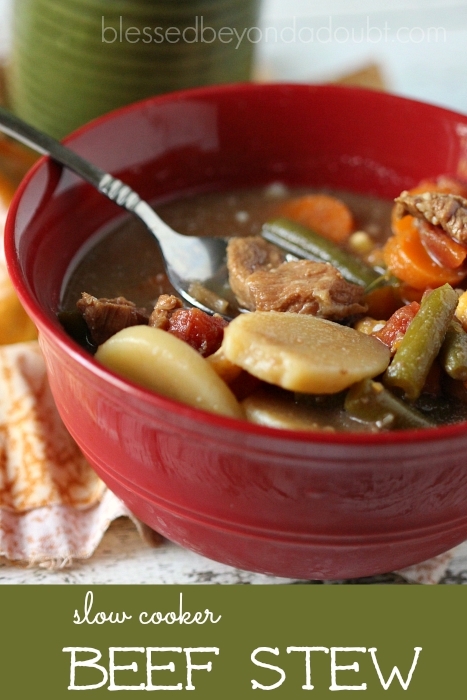 TOP 101 Easy Fall Crock Pot Recipes! 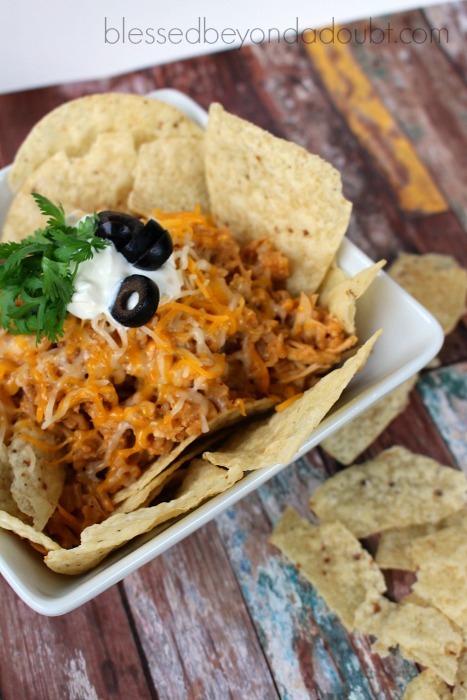 Easy Crock Pot Chicken Enchilada Bowl! 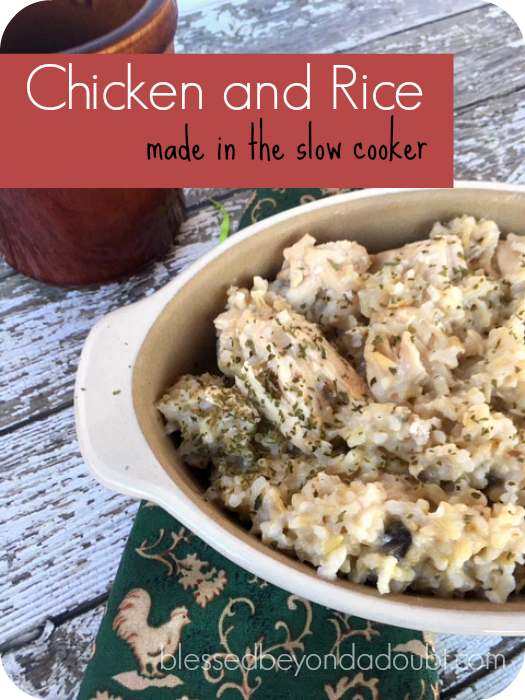 Easy Crock Pot Chicken and Rice!